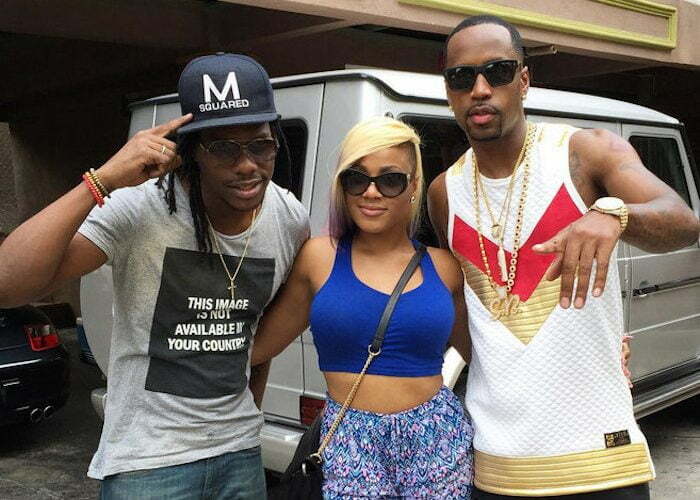 Nicki Minaj’s ex-boyfriend Safaree Samuels recorded a duet with dancehall diva Ishawna on a new track “Try My Love” produced by ZJ Liquid. 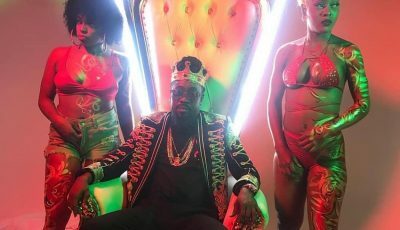 Sources close to the production told us that the track was recorded earlier this year but remastered while Safaree was in Jamaica last month. Sources also told us that a music video is coming for the single. Check out some photos of Safaree and Nicki Minaj over the years.